Spine is growing! Specifically, we are expanding our "Authors" section, talking to more authors about their creative processes on more books. To tackle more, we're bringing on more Contributing Writers, who will "own" an area or two of the reading/writing universe. By means of introduction, we've asked each to share three books they're excited to read this year. This is round one; look for round two in the next few weeks. E. Ellor is a writer, interior designer and bookworm. In addition to writing for online magazines like Spine she is finishing up her first YA novel. She is an adjunct professor at Endicott College in coastal Massachusetts, where she also lives. Find her online at eellor.wordpress.com. This YA thriller promises sinister secrets, plot twists and enough intrigue to keep me pinned to my couch reading from the moment I crack it open. I loved McManus's last book, One of Us Is Lying. I have been eagerly waiting for another work of such pure reading pleasure. 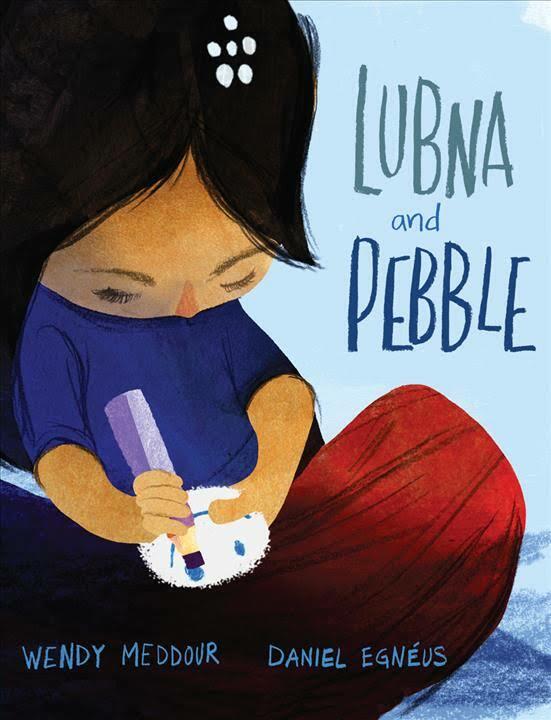 Set in a refugee camp, this tender picture book shows children the power of friendship in frightening times. In recent years, I have been endlessly impressed with the stories written for children that take on big issues in approachable and beautiful ways. We can't completely hide our children from the world, but this book sounds like one that will rise to meet the challenge of giving younger children an anchor of hope. What's not to love about a book with a strong female lead, her grouchy talking cat, and undersea worlds full of fantastical sea creatures? I love world mythologies and legends, so when I read that Chu's new middle grade series is steeped in Vietnamese legends as well as inspired by her love for L. Frank Baum, it shot to the top of my must-read list for 2019. Take supernatural creatures, odd occurrences, and centuries-old mysteries, and drop them in a world created by an authors’ imagination, and E.M. Panos will be a fan for life. Panos's passion for fantasy and mystery began forming at a young age, with episodes of Godzilla and Scooby-Doo. Later, she became enthralled with the works of H.P. Lovecraft, Shirley Jackson, Anne Rice, Marvel Comics, and Joss Whedon. Today, Panos is an avid reader of all things fiction. As an author, she pens short stories, novellas, and flash fiction which contain elements of the supernatural, mythological, and/or fantasy. Panos is honored to join the talented writing team at Spine Magazine and looks forward to reading novels by new and well-known authors. 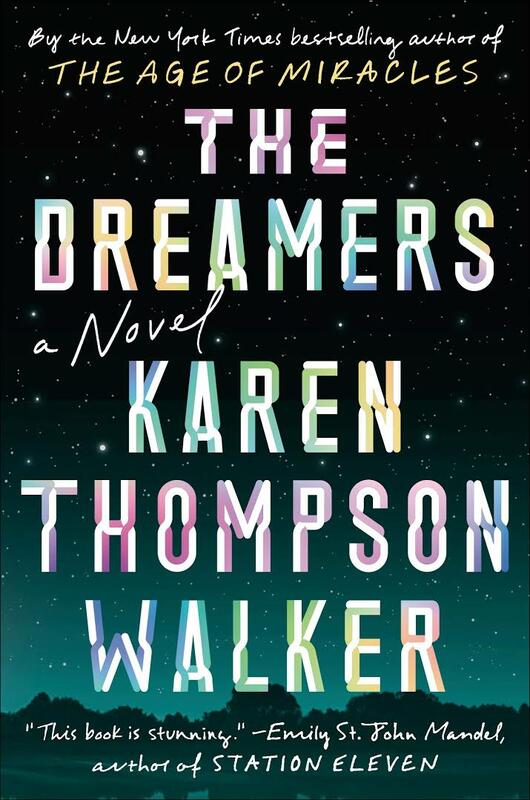 The Dreamers is a fantasy about a small town plagued by a disease that puts its victims into a perpetual dream state from which they cannot awaken. The story contains many of my favorite things: eccentrics, dooms-dayers, psychology, and the unexplained. It promises to be a trip into a new kind of dream world. Black, Leopard, Red Wolf is the first book in what is expected to be an epic fantasy series. 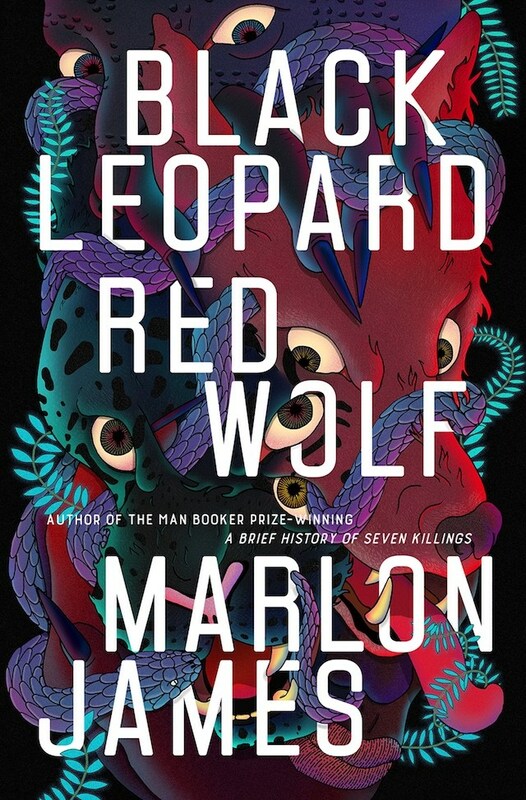 The author braids historical fiction and African mythology to tell the story of a mercenary hired to solve the mystery of a child's disappearance. Fairy tales, friendships, and gingerbread, oh my! Any twist on a fairy tale will make it onto my must-read list and Gingerbread is at the top of mine for 2019. E.F. Sweetman is a writer living in Beverly, Massachusetts. Her stories have appeared in noir, crime, flash, horror, and gothic anthologies Microchondria II, One Night in Salem, Switchblade V, Sixx, and Stiletto Heeled, EconoClash Review, Broadswords and Blasters, and FunDead's upcoming Gothic Anthology. She lives with her husband, two sons, and three rescue dogs. When she is not working on her noir novel, which she hopes to finish before she turns 95, you can find her glaring out the window at her neighbors. For more fun, follow her on Twitter @EFSweetman. Winter is the perfect time to read this disturbing crime story, 500-plus pages long. Detective Joona Linna reunites with hypnotist Erik Maria Bark in a search for an untouchable, brutal killer. This novel is fifth in the series, but new readers can pick it up without feeling lost or confused. Dark, funny follow-up to Heath's Hangman. Former FBI agent Timothy Blake is back, disposing of bodies for a local crime lord, when extra bodies begin to turn up. There’s plenty of time between now and June to read Hangman first, and definitely worth it if you like dark, twisted and funny crime/noir. Wealthy housewife conceals dark past until true-crime podcast posts information and pictures on social media. 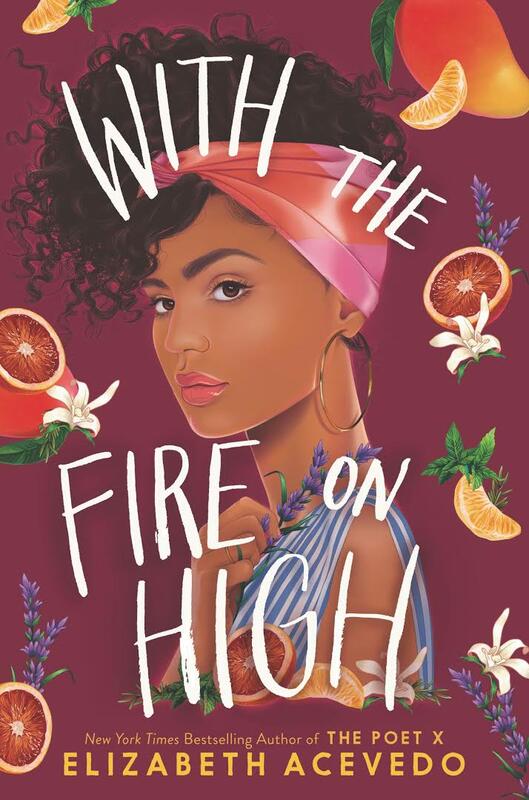 I love, love, love Denise Mina, and can’t wait to read this. You find yourself in the hands of a master thriller/crime writer in all of her novels. Hiba Tahir graduated from the University of Southern Mississippi in 2018 with a B.A. in English and news-editorial journalism. A reformed journalist and former humor columnist, she will graduate with an MFA in poetry from the University of Arkansas in 2022. Previously, her work has appeared in The Bolivar Commercial and its Spotlight Magazine, The Sun Herald, USM's student newspaper The Student Printz, and USM’s literary journal Product 31. In addition to writing, Hiba enjoys photography, traveling, wallowing in her Kafkaesque existence, and mozzarella sticks. You can find her online at hibatahir.com. I finished the first book in The Daevabad Trilogy months ago, and I haven't been able to stop thinking about the world and its characters since. Love, love, love the fierce female protagonist, and I'm super excited to see how she battles the conflicts that faced her at the end of the last installment. Acevedo, an accomplished poet, won the National Book Award for Young People's Literature last year for her last novel, The Poet X, which I found absolutely riveting. I love her gripping, lyrical prose and am interested to see how she uses it in this novel, which explores quite a few different themes. Susanna Baird's fiction has appeared in Failbetter, BANG!, and Across the Margin, among other journals. She works as a writer and editor for various clients and serves as co-president of The Clothing Connection, a small nonprofit based in Salem, Massachusetts, where she lives with her family. Swyler was one of the first authors I interviewed for Spine. I was equally touched by her lovely, magical storytelling and her generous, smart self. I have been following her second book, Light from Other Stars, via our new series Beginning to End and was thrilled last month to finally have the advanced review copy in my hands. I've only just begun, and Swyler's sent me into outer space and into the mind of her compelling main character, astronaut Nedda Papas. Already a fan of Roy's fiction, I'm eager to read this collection of the writer's essays, penned in the 20-year period between her two novels, The God of Small Things and The Ministry of Utmost Happiness. Taffy Brodesser-Akner captures her real-life subjects (Gwyneth Paltrow, Tonya Hardin, Ethan Hawke, on and celebrity on) using a highly engaging narrative style that keeps me reading. 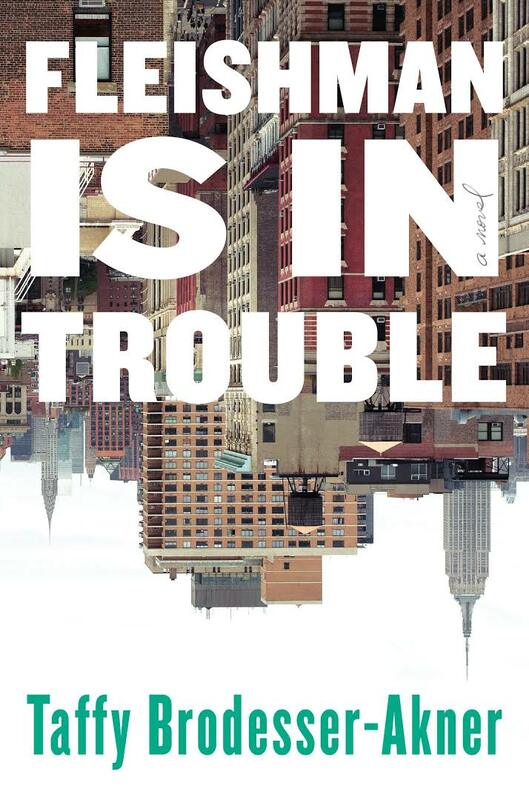 Can't wait to see what she does with her first fictional subject, Toby Fleishman, protagonist of her debut novel, Fleishman Is in Trouble.